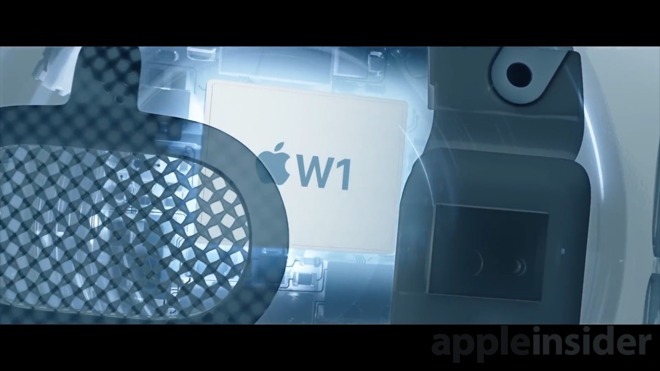 AirPods originally shipped with the W1 —Apple's first custom wireless chip. It iterated on that with the W2 and the W3 which made their way into the Apple Watch Series 3 and Series 4, but never to the AirPods. Apple somewhat glosses over the topic of audio quality, only mentioning "whether you're playing games, listening to music, or enjoying podcasts, you'll experience higher-quality sound." That doesn't give us too much detail on what to expect, so we are guessing that audio will be roughly in the same ballpark as it was with the originals —but we'll test that out for you when we get ours. 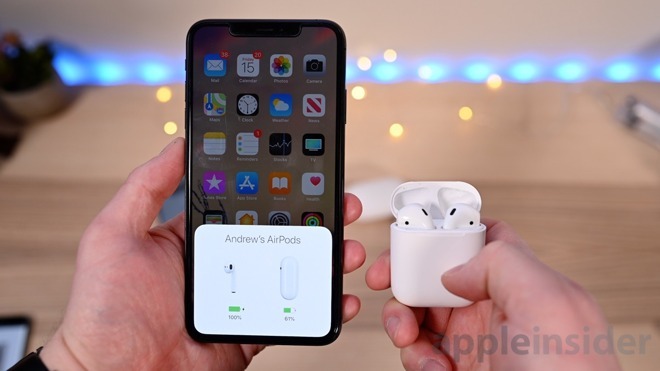 AirPods 2 will require the latest OS updates from Apple —iOS 12.2, macOS 10.14.4, and watchOS 5.2 —which are currently in beta testing. 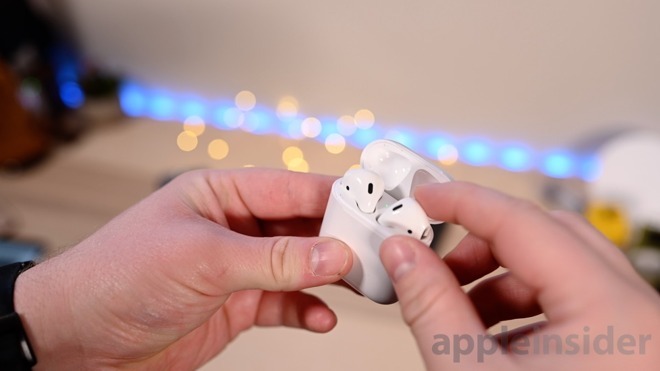 These will be released around Apple's March 25th media event, the day before AirPods will start hitting people's doorsteps. If you want to use your new second gen AirPods right away, be sure to update to these latest releases quickly.